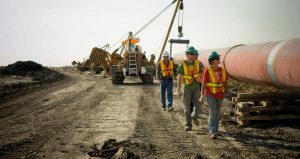 ​Steel toe boots are the affordable option when it comes to safety boots and they are also the most common option on the market today. They are designed to maximize your protection while keeping the price at an affordable rate for the average worker to afford them. Since they were the first designed safety toe boots, there were a few general flaws and while these have been straightened out, many people still feel uncomfortable wearing them. We have tested a few methods and found a few tricks that could help you make these boots a little more comfortable. This could potentially reduce the effects of abrasions and ensure that you have the maximum comfort when wearing them. These tips are cheap and they can be used by virtually anyone looking to get the most out of their steel toe and even alloy toe boots. These tips are by no means complete and we have experimented with multiple different boots and found that by following these tips when buying and wearing your steel toe boot, you will have the best possible comfort and get a little more value for your money. 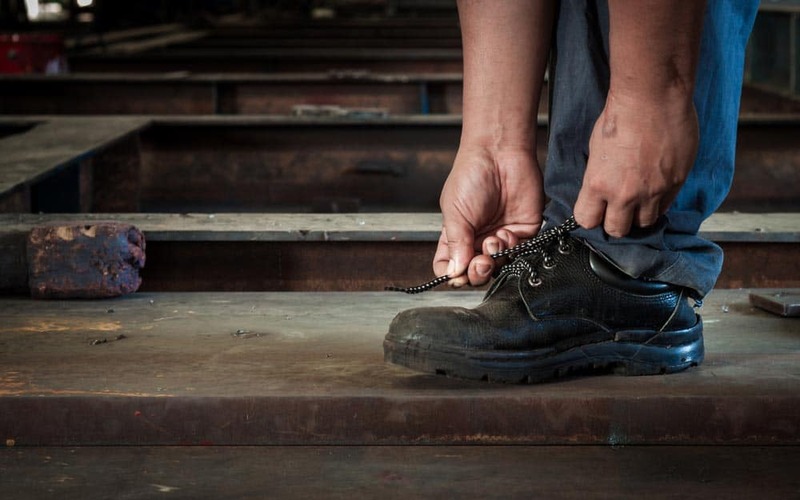 Here are the top tips for those looking into steel toe boots. The quality of the boot does play a major role and once you like the quality of the boots, you will automatically be intrigued by the boot itself. The quality of the steel used in the boots are different from brand to brand and when that massive block of concrete falls on your feet, you will not be thinking about the $50 you saved on a cheaper pair. The better the quality of the boot, the safer you will be when wearing your steel toe boot. Unlike the ally boots, the steel toe boots cannot be bent or stretched out and they tend to fit a little snug if you do not have the correct sizing. You should ensure the sizing is wide and broad enough and many people choose to go bigger than their normal size. If you love wearing thicker socks, this will definitely be one of the top options that you could consider looking into. The height of the boot also plays a massive role when looking at comfort and while a high bridge might not seem comfortable, it certainly has a massive effect and the higher bridge can give you some additional space to move your feet around in. Socks made for the steel toe boot tend to be a little thicker than your average socks and having them will make a massive difference. If you are looking to maximize the comfort, you should be willing to shell out the extra few bucks to buy the best possible socks on the market today. The extra padding will keep you a little more insulated, but since the steel is tough and rugged, it could also keep you protected from any possible abrasions that might occur. When it comes to the comfort of any boot, the insole is generally the first place you should start making changes. The standard polyurethane insole might not be the best on the market, but it is the cheapest and many boots do have these insoles when you buy them. We would like to think that you should try to invest in a more expensive and moldable inner sole. Memory foam is the most expensive option, but EVA is perfectly in the middle. Both of these soles will mold to the shape of your feet, the memory sole is just a little better, at keeping that molded shape and giving you the same comfort every day. The EVA soles will still mold to the shape of your feet and since it is also foam based, it should be ideal for those suffering from pronation and supination as well. These additional soles can all be purchased separately and you should also try and ensure that the current sole is removable as it will make a massive difference to the comfort if your work boot does contain a steel plate in the midsole. While the leather upper does not directly have an impact on the steel, it could make a massive difference when it comes to your overall comfort and we have seen that there are many products that can be used to soften up the leather on the outer part of the boot. The leather should already be treated, but this is only to keep the water out and keep it from drying out. We recommend softening up the rubber to ensure that you get the maximum comfort out of the boot and to help you when it comes to your wider feet. The softer rubber also tends to grow on you and you will find the break in period to be a little shorter as well. It also adds another layer of protection to the boots that could eventually help you save money in the long term. Are you ready to make your boots more comfortable? 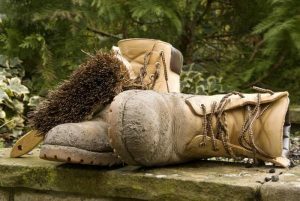 These 5 tips should greatly improve the comfort of your boots and you should try to incorporate them with all your metal safety toe boots. The tips should also work for normal boots and we would recommend that you try them when it comes to improving the fit and the feel of the boots around your feet. We would like to thank you for reading this article and we do hope that you have found the information helpful. 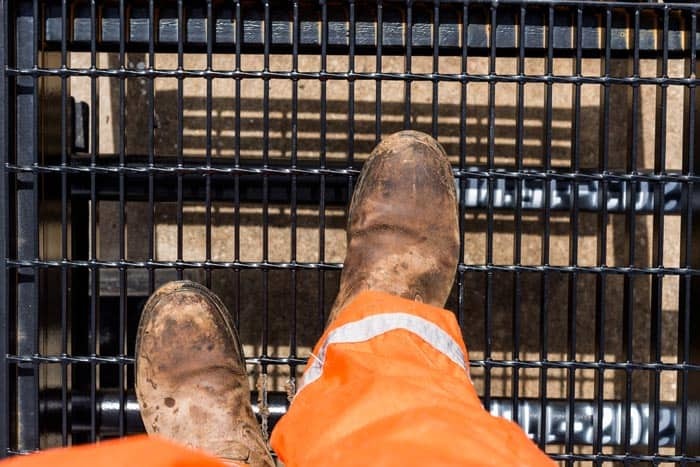 We would like to encourage you to let us know in the comment section below if you have used any of these tips and if you have any additional tips on how to make your steel toe boots more comfortable that we might have missed.